qupac - Layer 8, Inc. If you are familiar with QU products, you know the power and quality that comes with this product. If you aren't, now is the time to look into it! The Qu-Pac, released earlier this month, is a convenient compact mixer that can be placed on a desk or rack mount. 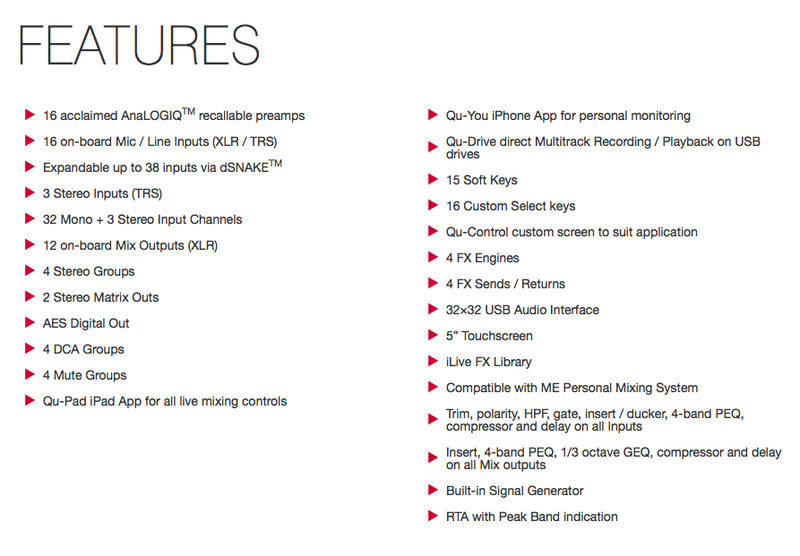 While it allows you to mix from your iPad using the Qu-Pad iPad app (FREE on the App Store! 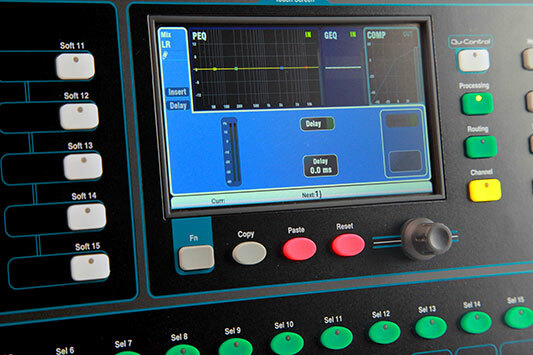 ), you can also access the full features using the front panel and touch screen interface built into the Qu-Pac. To see a full list of features, please click here, or visit the OFFICIAL Allen & Heath Qu-Pac page.